Real Estate SEO | Realtor Search Engine Optimization | iVortex Media LLC. Get the buyer lead traffic you need. Real estate is a very competitive business, no matter whether you're in the heart of a big city or located in a small town. One of the ways you can get ahead of your competition is with the best SEO (Search Engine Optimization) practices available to you. The best real estate SEO means a long-term strategy, and the proper organic keywords that are going to drive clients to your website. There's more to SEO than just sticking keywords on a webpage. With all the changes that Google's algorithm has gone through over the years, quality content is now much more important than it ever was before. With that in mind, your SEO efforts will need to be targeted toward two separate areas: making sure your keywords are optimized for the search engines, and making sure the quality of your content offers your clients what they are looking for. You want people who find your website to feel good about the content they read and your ability to help them with their real estate needs. Looking for Pay-Per-Click? Call us today to find out more about our PPC Services. The goal is to see traffic increase steadily. While this may be gradual, slow and steady is usually the better choice when it comes to the organic growth of your company. Using SEO is a long-term proposition, and you can't expect to see huge jumps in traffic overnight. It takes time for your new pages to be indexed and your newly optimized keywords to reach their proper ranking. There is no quick solution and page one rankings cannot be achieved overnight. Your website should be highly competitive if you're going to achieve the success you really want. The more value you offer and the higher your ranking, the more competitive you'll be. That can add up to a lot higher income stream, and can also mean a better level of long-term success. Your content should be rich and unique, as well as built to target specific traffic. 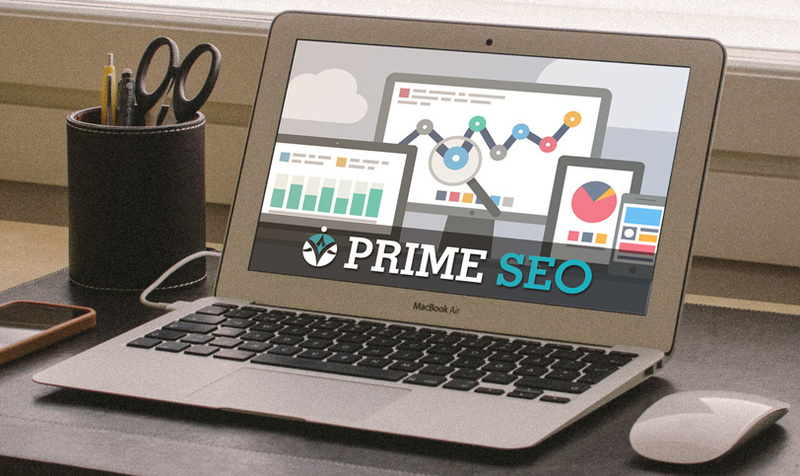 Want to know more about Prime SEO services? Call us today at 888-485-4234 or use the form below to send us a message. Consultations are always free!